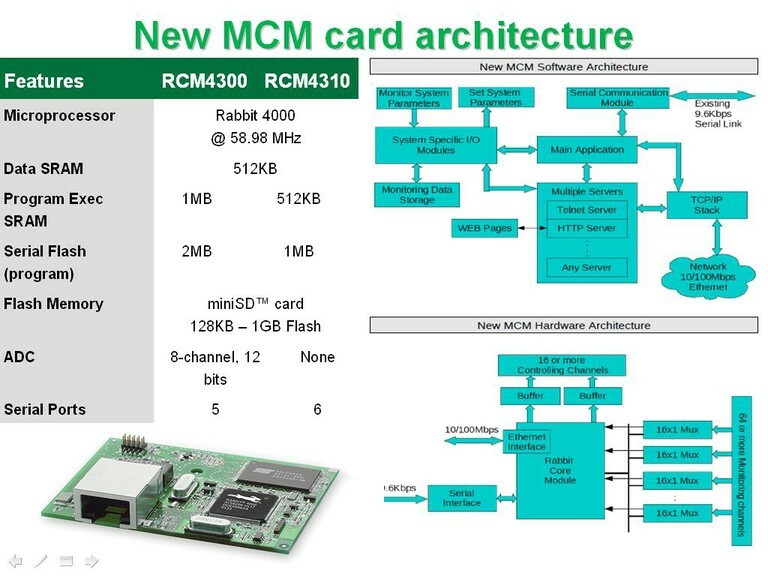 Modification of software to Control MCMs and SERVO system through Ethernet C Commn. Design and development of user-friendly GUI. 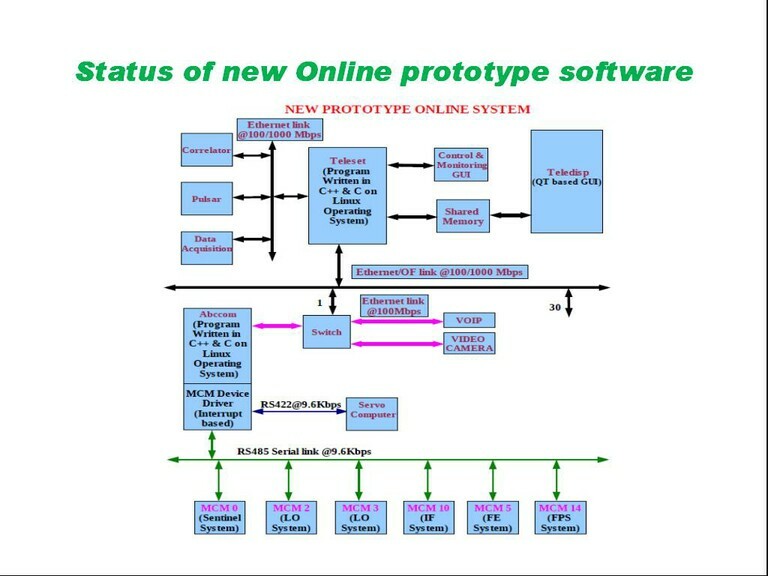 Development of improved user-friendly TeleDisp to show antenna status. Interaction with other systems like Baseband, Data acquisition, Correlator and Pulsar ? 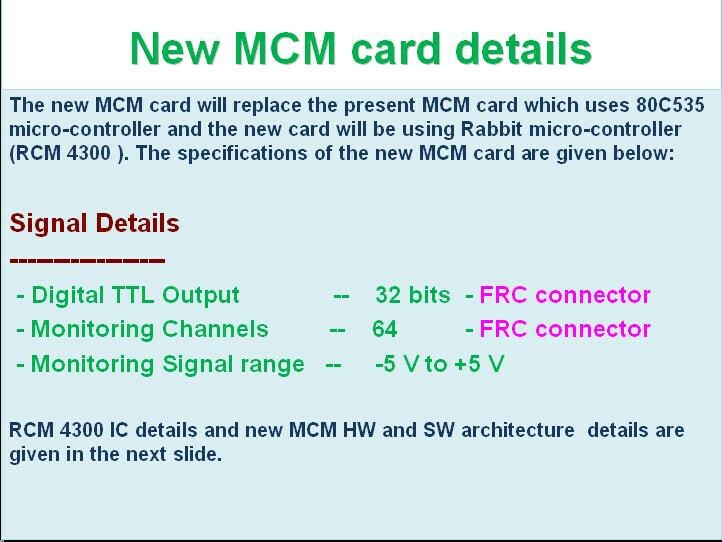 Successfully ported TeleSet, AbcCom, TeleDisp & MCM driver to FC9 from FC3. The response time of the Status in from the antennas is reduced considerably. Multi-user and Multi-sub array feature added to the software. Automation of MCM device driver insertion in Kernel. Communication, ABR, FPS, Servo and Sentinel systems. Live demonstrations were shown to LFRU and HPC conference participants. Successfully tested Servo system thro' USB to the Serial port adaptor. Development of device driver to Control MCM thro' standard USB to Serial port adapters.